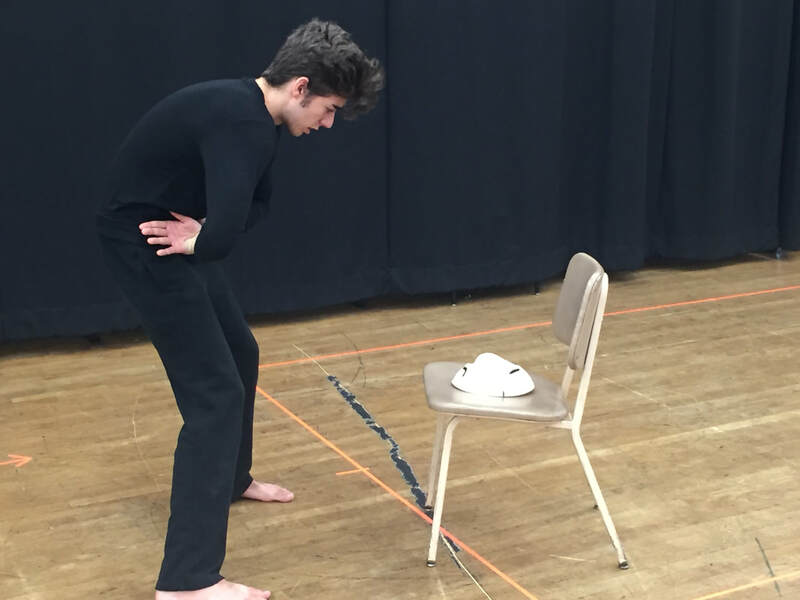 Through these basic emotional masks the students will begin to explore character. 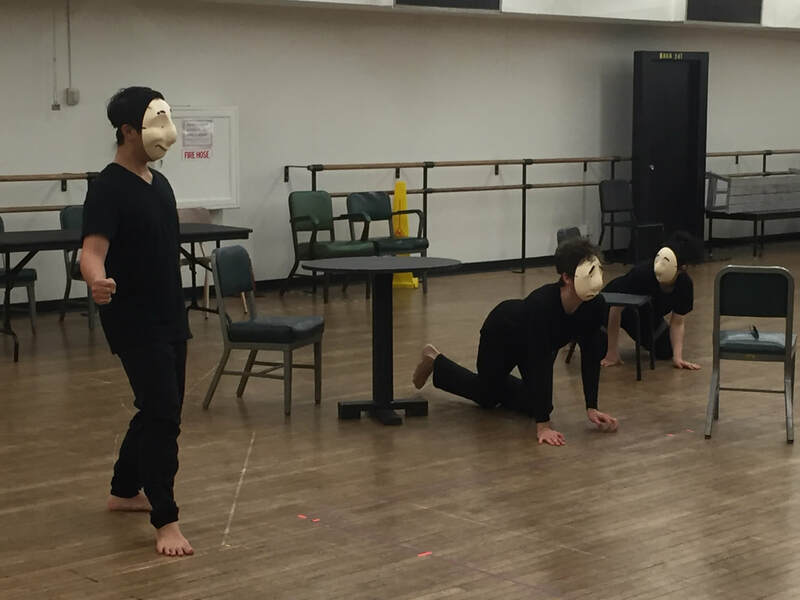 They will expand the body to find The Mask and The Counter Mask for each emotional state. 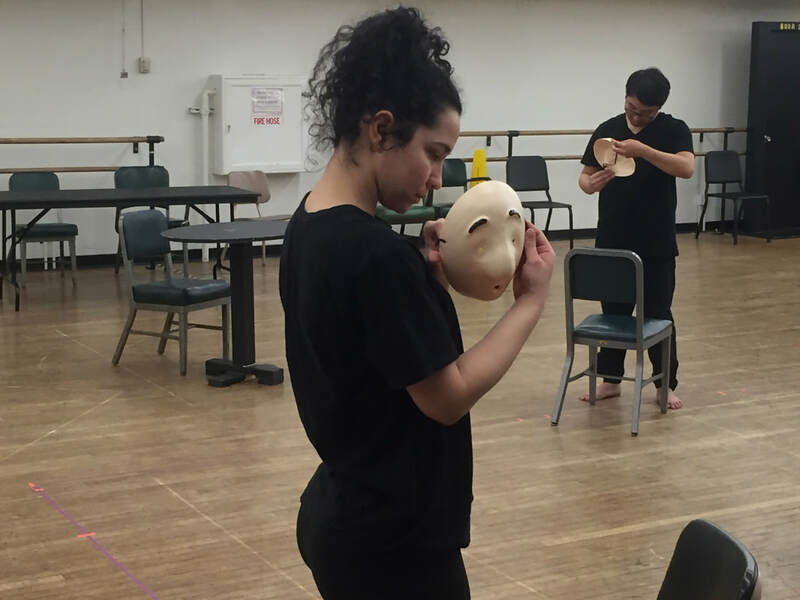 They will discover what it takes to physically support each of these masks so that the character of the mask and the body of the actor become one.